The future of garbage – yes, again! Seems like we write a lot about the future of garbage in these pages (Composting and Organic Waste Management – the future of garbage collection) and (The future of Garbage Collection?) but as garbage guys its very important for us to stay on top of new trends because the chances that we’ll be using some of them is very high. This headline caught our interest “How the Internet of Garbage Cans Will Remake Our Future Cities“. The article describes the clever use of Bluetooth transmitters embedded into garbage cans that then tells passers-by with a suitably equipped smartphone whether they are full or not. This data is then collected and collated to give city planners a much clearer idea of garbage patterns across the city, allowing them to tailor routes to match the amount of garbage there actually is in any given garbage can as opposed to guessing how much garbage there is. What are your thoughts on the “Internet of things” being applied to garbage in this way? 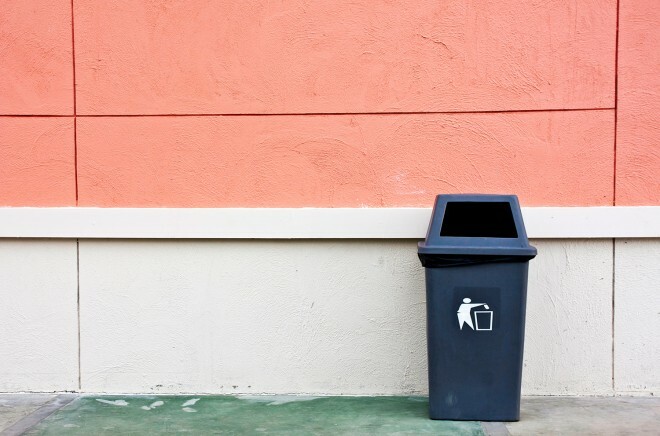 ← Composting and Organic Waste Management – the future of garbage collection. Composting and Organic Waste Management – the future of garbage collection.